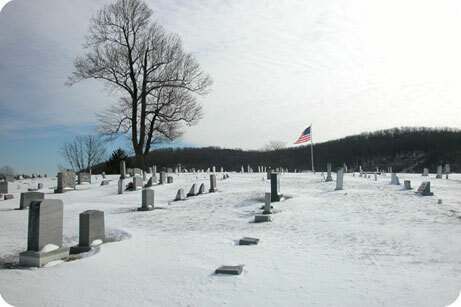 One of the main purposes of this site is to honor the memory of those who have gone on before us. 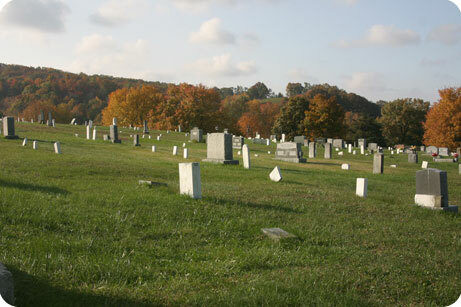 If you have photos, obituaries, or a brief history of a loved one interred in this cemetery and would like them added to this site, send electronic copies to the webmaster address or mail physical copies to the donation address above. All photos and documents will be returned. There is no cost for this service but any and all donations to the cemetery would be greatly appreciated.